What kind of relationship do you have with your business financing lender? Most business owners have never stopped to consider whether establishing a long term business financing partnership could benefit them. All too often, business owners simply seek out loans when they need them, without planning ahead to establish a long term relationship with a lender they can trust. But is that the best approach? 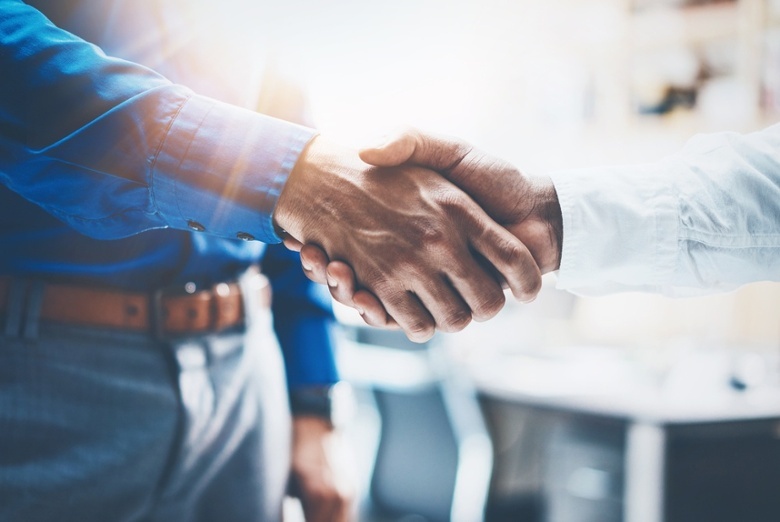 When you take the time to establish an ongoing relationship with your business financing partner, you get the benefit of a strategic partnership with a lender who has a vested interest in helping your business to succeed. You need a lender who understands the small business struggle, and you can’t find that from a financial institution that doesn’t value personal relationships. 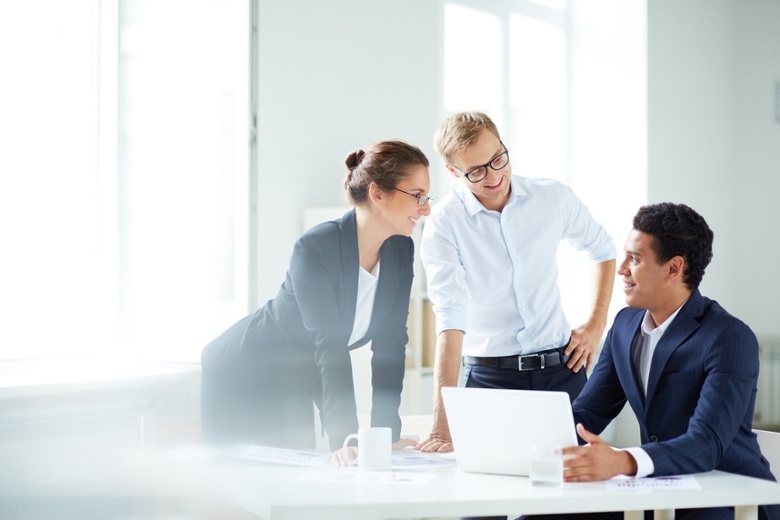 Your financing partner should understand the unique challenges that you face in your niche and offer actionable solutions to help your business succeed. They should focus on your immediate needs, while simultaneously working toward the long term health of your business. With a traditional bank lender, you’re just a set of numbers on an application. When you choose a lender who values personal relationships instead, you’re a valued part of the organization’s extended family. You can speak openly about your business’ needs and get the expertise of a financing expert to find the solutions that you need. Once you have a relationship with a lender you can trust, you can be confident that you will receive superior service and reasonable loan terms that will benefit your business. Many lenders see business owners as pure profit and treat them accordingly, often influencing them to make decisions that may not be best for their business. Protect yourself by choosing a business financing partner that has the same trustworthy values that you have as a business owner. Mulligan Funding sees you as a partner, so you can rest assured that you won’t be taken advantage of when you build a relationship with us. We won’t induce you to borrow more than you need just to make a buck; we’ll work with you to find the solution that actually benefits your business. It’s notoriously difficult to find the right level of flexibility when searching for a business capital loan. With a personal relationship established, you have the flexibility you need to find solutions that work for you and your business. A bank might offer you a loan (if you get approved at all) but it usually has severe restrictions on how you can use the funds, and it requires collateral to securitize the loan. A lender who values personal relationships goes above and beyond to offer you tailor-made solutions perfect for your financial situation, from working capital loans to business lines of credit and more. When you have an established personal relationship with a lender like Mulligan Funding, you automatically expedite the financing process each time you find yourself in need of funds in the future. This can save time in a pinch, especially when the alternative is hopping from bank to bank trying to find a traditional lender who will approve you. If you run into an unexpected cash flow problem, it can be a real challenge to find the capital you need to overcome it before purchase orders and payroll come due. But with an established lending relationship, there’s no stress: simply call up Mulligan Funding and we’ll get you the funding you need fast! Mulligan Funding may well be the only lender you’ll ever need. Regardless of whether you need financing for equipment, have a slow month and need to get ahead of the game; or you’re planning your next big expansion, we can help. You’ll get the comfort and reliability of a single point of contact, an expert that knows you and your business. We’re always here for you, and we gauge our success by yours. It’s clear that personal relationships matter when it comes to business financing. When you build a partnership with the right lender, you end up with a lender you can trust, who understands your business and has a vested interest in your success.